Exclusively available in The Netherlands at TopVintage! 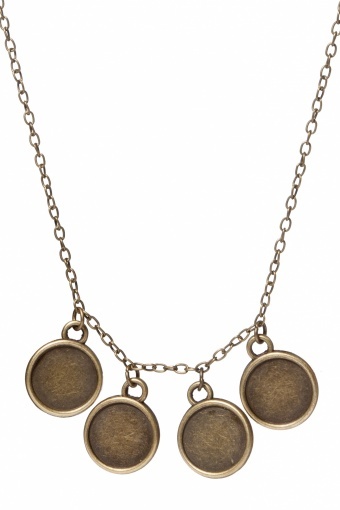 Handmade vintage inspired droplet necklace LOVE from Coucou Heart. 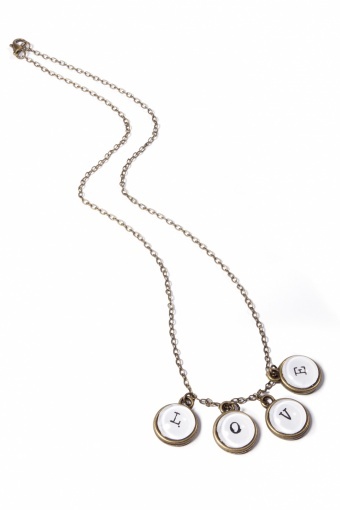 L.O.V.E - spell it out for me! 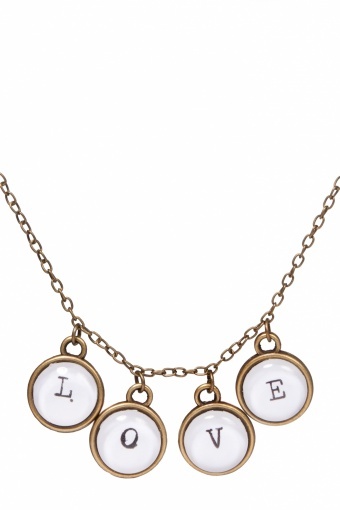 These vintage type style Love Letters have been set into antique brass tone pendant settings, and covered with shiny glass domes. Crisp and fresh and lovely!